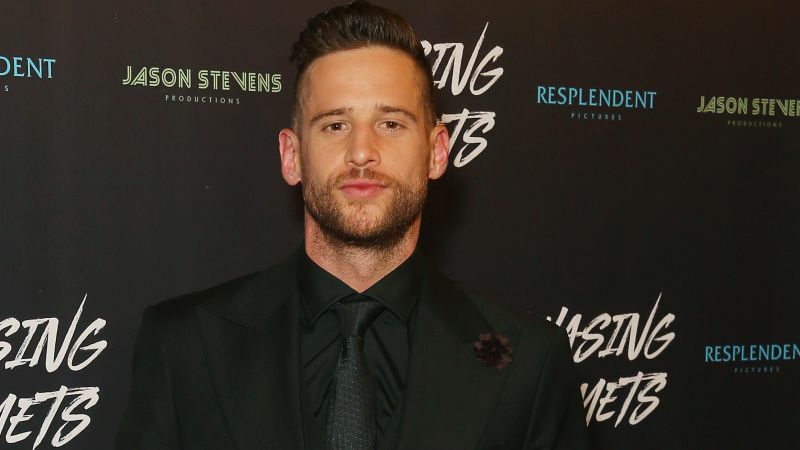 According to Collider, Australian actor Dan Ewing (Beast No More, Occupation) has been tapped to join Dylan O’Brien in Paramount Players’ upcoming post-apocalyptic film Monster Problems. Ewing is set to portray the role of Cap, who is described as as a perfect human specimen liken to Thor and Bear Grylls. This project will be Ewing’s first Hollywood movie. He was best known for appearing in the long-running Australian soap opera Home and Away which is the same series that launched the careers of celebrities Chris Hemsworth (Avengers: Endgame), Naomi Watts (The Impossible), Isla Fisher (Confessions of a Shopaholic) and the late Heath Ledger (The Dark Knight). Monster Problems will be directed by Michael Matthews with Shawn Levy set to produce through his 21 Laps banner. The project is said to be a coming-of-age story that will center around a road trip with a young man living in a post-apocalyptic world overrun by monsters. The film is likened to both Mad Max and Zombieland with John Hughes overtones. The film will also star Michael Rooker (Guardians of the Galaxy), Jessica Henwick (Iron Fist), and Arianna Greenblatt (Avengers: Infinity War). Rooker will be playing the role of expert hunter Clyde, who will serve as Joel Dawnson’s (O’Brien) mentor on how to survive the Monster Apocalypse. The spec script arrives from Brian Duffield who also wrote Jane Got a Gun. Levy jumped onboard the property way back in 2012, and the project has since lingered in Development Hell. Matthews directed the South African Western thriller Five Fingers for Marseilles about the young ‘Five Fingers’ who fought for the rural town of Marseilles, against brutal police oppression twenty years ago. The post Paramount Players’ Monster Problems Adds Dan Ewing appeared first on ComingSoon.net.